Many kids are gearing up for college campus visits. While this can be an exciting time, it can be concerning for the family's financial situation. How can you see all the schools your're considering? 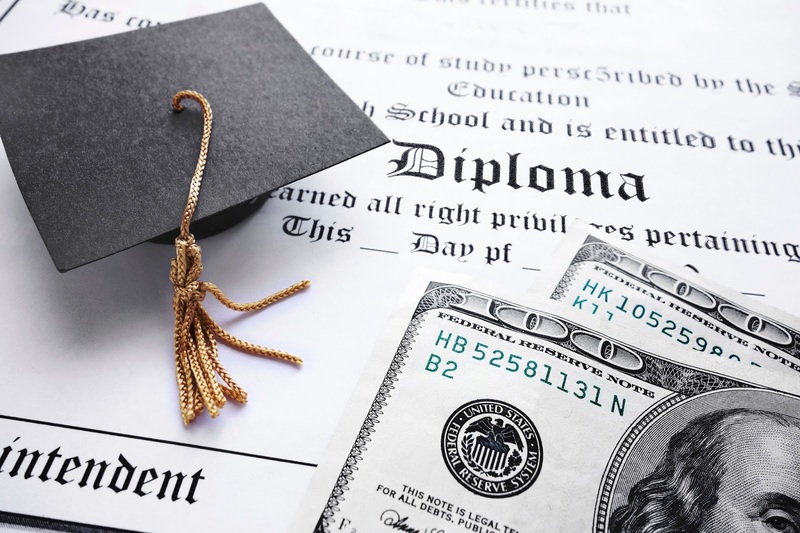 College planning is exciting for both students and parents, but when you add up the cost of hotels, meals, airplane tickets and gas money, excitement can easily turn to nausea. It seems like just visiting the colleges can cost more than attending them! It's even worse if you've got more than one promising scholar and they're wanting to see places spread as far across the country as you can imagine. 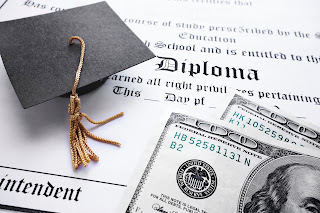 Let's take a look at some ways to help make this part of the college search affordable. Many schools offer discounted lunches, hotels stays, free shuttle service or even free airfare. Blog.collegegreenlight.com keeps a list of every college that offers fly-in programs and it's updated annually. If your target school isn't on the list, it's always worth a phone call to the admissions office. Not only can they connect you with resources to make your trip more affordable, they may also be able to arrange meetings with professors or other students who can make your trip more worthwhile. You can conduct a tour from the comfort of your own home with the help of the internet. Many college websites have all the information you'd learn from a college tour and more, including a virtual tour visitors can take on their own time. You can even go to youvisit.com to browse over 100 virtual tours, complete with video tours and real students acting as tour guides. As a bonus, many schools consider "informed interest" an important factor in an application decision. This means that the more facts your child learns about a college that they can mention off-hand in an essay, the better their chances are of getting in. Some colleges offer fee waivers for students who visit. Most fees are only about $50 (unless you're applying to one of the big name schools - Harvard charges as much as $75 per application). But $50 multiplied by the average of seven schools each student applies to in a given year adds up to $350 you just saved by visiting the college in person. Most college tours take less than an hour, and most "college towns" have many colleges within a short driving distance. If you want to speed through, going for quantity over quality, you can hit quite a few in one day. But while the tour might be quick, it might not show as much "demonstrated interest" in a college if you were to dine and dash. To get the most application boost from your visit, you have to take the time to stay for an info session. Be sure to provide complete and accurate information to the school so they can match easily it with your application. If it's an important college, it might be a good idea to stay for an interview. Using a schedule like this, it's best to plan to visit one school in the morning and another in the afternoon to make the most out of this "vacation." College group tours are growing in popularity. They save you hundreds of dollars while making sure your child sees as many as 21 colleges in eight days. These tours cover the cost of hotels, transportation and meals. They also take the burden off your shoulders of deciding which schools are the best for your child to see and when. Your child can also meet other high schoolers who are looking at colleges, and be able to take comfort in someone else going through the same thing they are. It's also a great way to ensure your student can get to visit schools while preserving some of your vacation days! You can check out some of these tour groups at college-visits.com and campusvisitexperts.cetours.com. College may be the best time of any young person's life, and your child deserves to find a college that's a good fit. The touring stage of that process always seems frantic and panicky, and like it's draining your wallet day by day. It's definitely the hardest part for you as a parent before you have to say goodbye in the fall. But if you just take the time to look into the resources you have, you can find the school of your child's dreams without turning your savings into a nightmare. Your Turn: How did you save--or how do you plan to save--on checking out colleges?